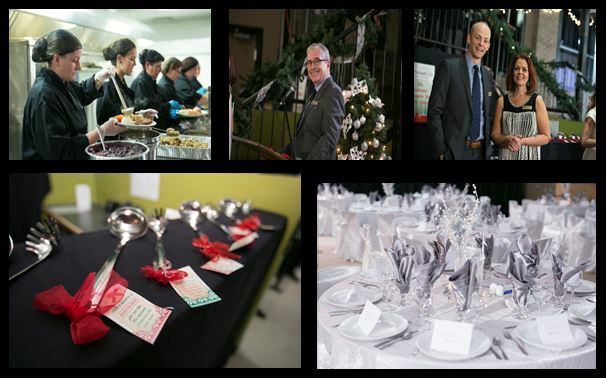 On Thursday, December 15, 2016 we hosted our 4th annual Festive Holiday Dinner. Every year we look forward to this event. During the evening we get an opportunity to visit withvarious supporters and sponsors of the Friendship Inn. We had a great night that consisted of fantastic food and wonderful people. We would like to thank every one for attending and for helping us make it a wonderful evening.